Membership Term: One Calendar Year. Any entity engaged in the hearth, patio and/or barbecue industry and/or service to the industry and/or consumers. Any entity engaged in the sale of hearth, patio and/or barbecue-related products to consumers. Current Retailer members wishing to add additional locations at this reduced rate per location. Any entity having a commercial interest in the hearth, patio and/or barbecue industry, including but not limited to: gas utilities, publications, testing laboratories, insurance agencies, financial institutions, business systems providers, advertising agencies, public relation firms, etc. Any entity engaged in the wholesale distribution to dealers or contractors of goods relating to the hearth, patio and/or barbecue industry. Any entity engaged in providing independent sales representation for manufacturers of hearth, patio and/or barbecue-related products. Any entity having a non-profit, non-commercial interest in the hearth, patio and/or barbecue industry. 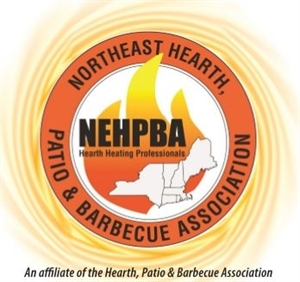 Any entity having a commercial interest in the hearth, patio and/or barbecue industry in the Northeast region who already has a current membership in their respective HPBA affiliate. 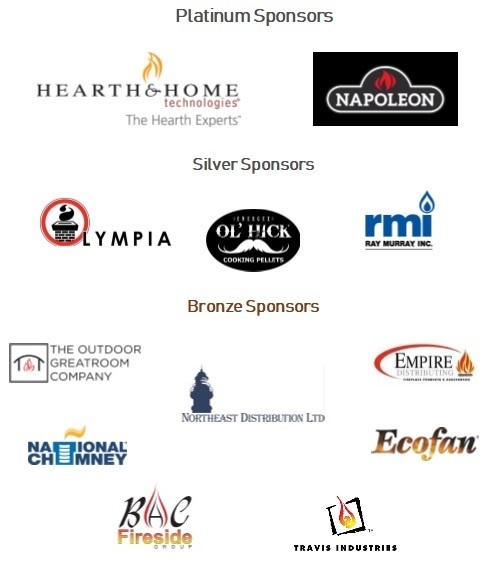 Chimney sweeps, installers, maintenance and/or any company engaged in providing mechanical services-ONLY (no product sales--see Retailer membership) relating to the hearth, patio and/or barbecue industry.